Hunger Games WP1. 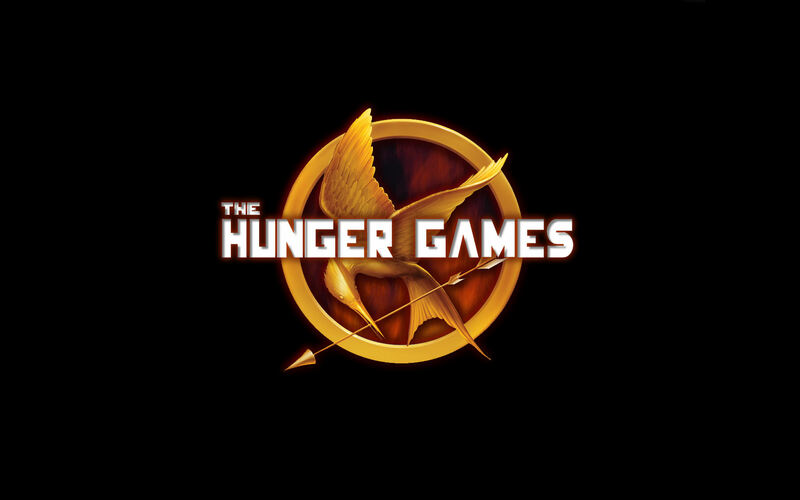 A simple hunger games fondo de pantalla I made.. HD Wallpaper and background images in the los juegos del hambre club tagged: the hunger games. A simple hunger games fondo de pantalla I made.